Some of the comments left by guests in our visitor's books. Thank you Jos, Mark and Gilles for everything. 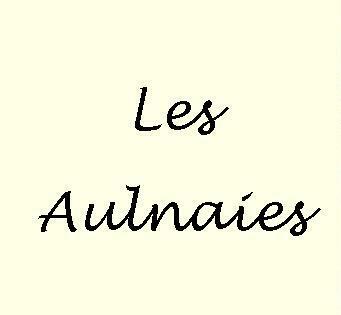 Les Aulnaies is a very special place. La Petite is Ecurie is the best gite we have ever stayed in L and D Devon. We would like to compliment Mark on his superb renovation of the farmhouses. Mark was a fabulous host, very helpful at all times, informative of the local area, and accommodating of all our needs. The accommodation has everything you could think of, and more. The welcome pack was lovely. Thank you Mark, we will see you again on our next trip. The area is perfectly central to all the valley has to offer. 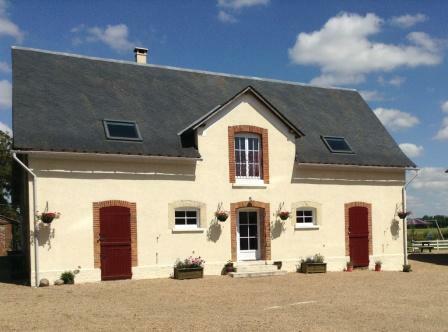 We recommend this Gite very much. Thank you for your hospitality and service. You have created something very special with a unique ambiance with everything you need and your service definitely supports this. Robert, Lorraine, Lauren, Aaron, James and Jasmine, Norfolk. Fell in love with this place and the surrounding area. Had a fantastic welcome from Mark, Jos and Gilles, no request ever too much trouble, all the extra's included are a great touch. Hope to be back next year. Amanda, Paul, Rachel and Matthew, Harrogate. Thank you Mark, Jos and Gilles for an excellent holiday home from home. 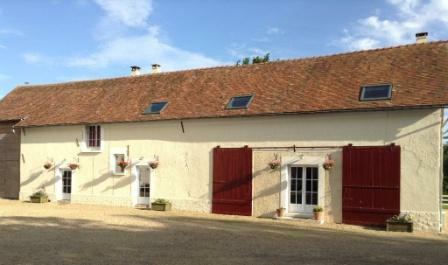 The gites are wonderful with every comfort you need and your hospitality was second to none. Nothing was too much trouble, we have really enjoyed our stay and are confident we will be back. Thank you. Richard, Tracey, James and Daniel, Nottinghamshire.